You Can Run a Marathon! : One Week until I Climb Ben Nevis! One Week until I Climb Ben Nevis! At last a post with nothing to do with running! Still about exercise and a big moment in my life though. We got the idea of doing something cool like this last year when we were watching Bear Grylls survival program. I came up with the idea of walking the second half of the West Highland Way. 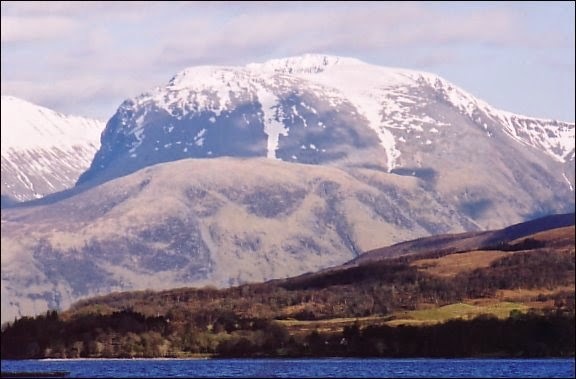 When I told my son he said it would be 'too easy', so I came up with the idea of climbing Ben Nevis instead!